Purchasing a family home is a big step for anyone, so it’s no wonder buyers tend to be a little picky. While there are certain features that were always desired in a house, some new demands showed up with the development of new technologies and new generations of buyers. If you’re trying to sell your house, you should know a few tricks that will make it more desirable so here’s what buyers are currently looking for. There is a debate about whether open houses really help sell a house when potential buyers can simply look at pictures and videos of homes online. 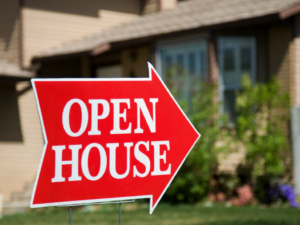 But many agents believe that open houses are, in fact, successful. Not only do they provide a convenient way to see the house without having to make an appointment as well as view the house in person after having looked at photos, but they can also lead to future business from potential homebuyers who visit. Trying to sell your home during the holiday season can seem like a nightmare. You’ll be dealing with people who are short on money, pressed for time, and looking for perfection. However, if you follow these simple tips, your home will sell a little easier during this jolly time. It would be just awesome if the buying and selling process for a house would be completed at the same time, but it needs everything to be planned carefully and perfectly. The deadlines, paperwork, research, enlisting, etc, is going to be a stressful task when you are planning to do both at the same time. However, still, you can manage it by keeping a few points in mind and making every move carefully. You want to sell your home fast. Use these easy Feng Shui tips and you will get the right buyers into your home quickly. The Right Sign. 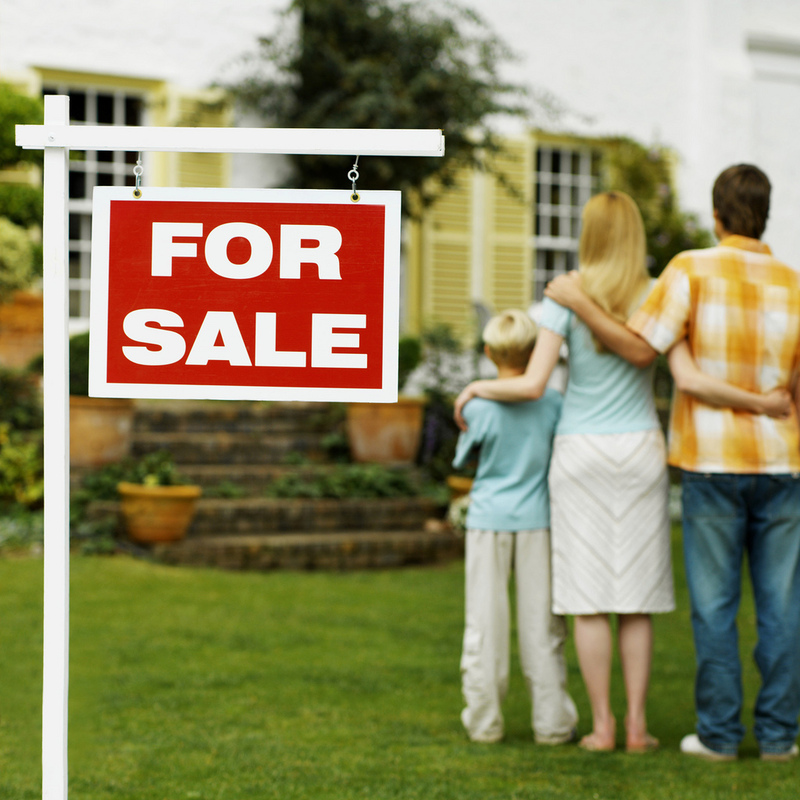 Have your real estate agent put the ‘for sale’ sign on the right side of your yard. This is the direction that most people look towards when approaching a house. Clean up Outside. That means get rid of any dead or dying plants and branches. Make sure that there is a clean route to your front door, too. Staging your home is one of those most effective ways by which you can make your home more attractive to the prospective buyers. Accurate staging will not only help you to sell your home fast, but will also help you to get high price for your home. But, the problem is that many homeowners don’t have the required knowledge to stage their house in an effective way and thus, they face problems in finding buyers and getting desired dollars for their home.